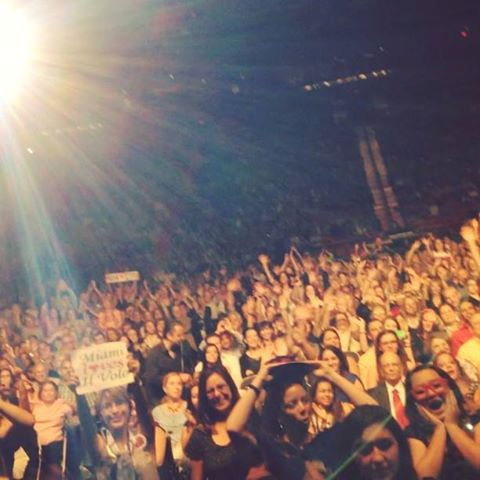 By all accounts the concert in Orlando at The Amway Center last night was another huge success! We’re waiting to hear from LeeLee who attended her second concert two nights in a row. 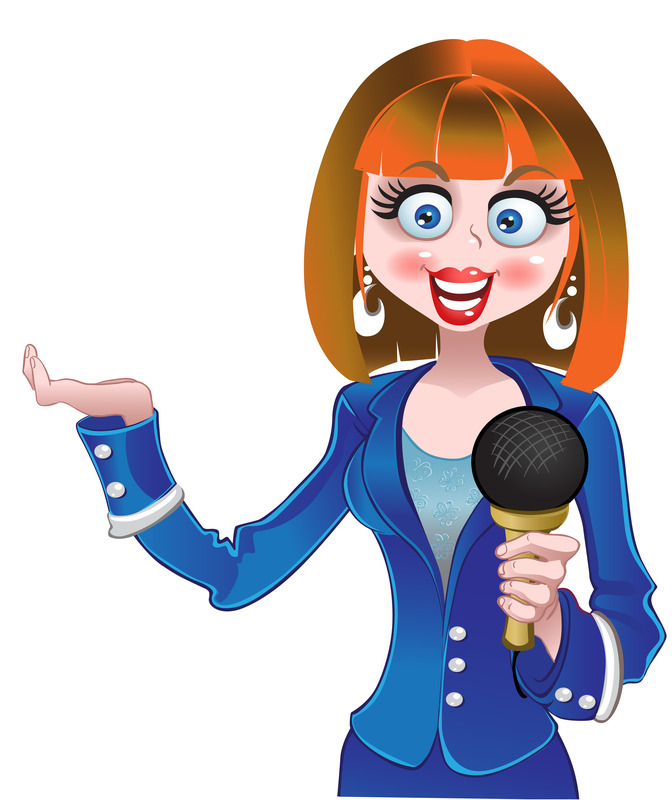 The Amway Center not only hosts the Orlando Magic but tons of musical performers and many other events. With a venue as nice as this the Amway Center is a must see and quite an improvement over the old Amway Arena. 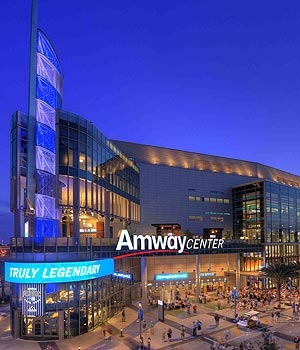 The Amway Center recently opened on October 1, 2010 on 400 West Church Street in download Orlando, Florida at a total construction cost of $480 million no expense was spared. In the future tha Amway Center will look to hosting Rodeos, Monster Truck Jam Shows and maybe even a UFC fight. The Amway Center is home to the National Basketball Association’s Orlando Magic and the Orlando Predators of the AFL. The Amway Center took over for Amway Arena that was among one of the oldest venues in the NBA. The Amway Center box office provides a seating capacity of over 18,500 for NBA games. The Amway Center tickets for upcoming events should be a hot item. The venue has all the most recent venue technologies and amenities. Check some good photos and videos on Mundial. Ignazio’s Birthday!, please remember to sign the card. If you requested, but have not received an invite, let Kelly know! 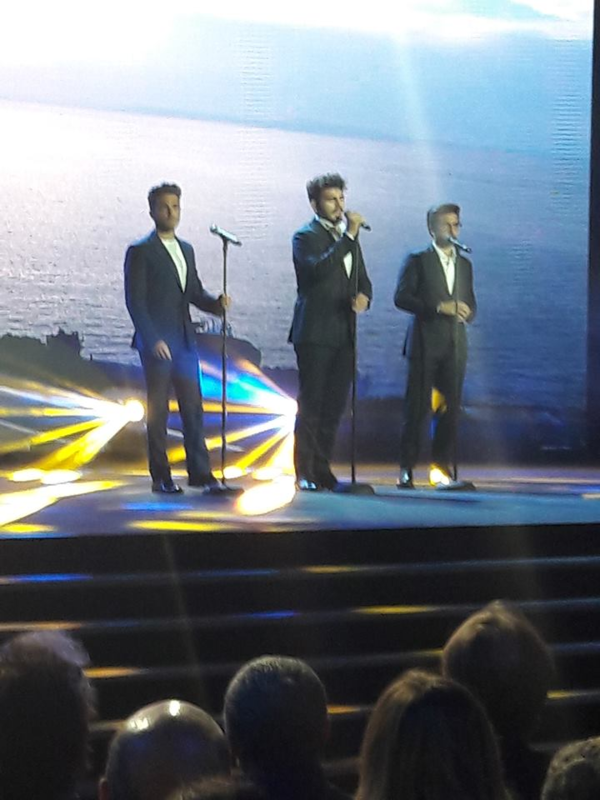 Il Volo is back in Miami! Word has it they are going to finish some recordings. I hope they take a few days here to relax, although a lot of rain is predicted for the next few days. 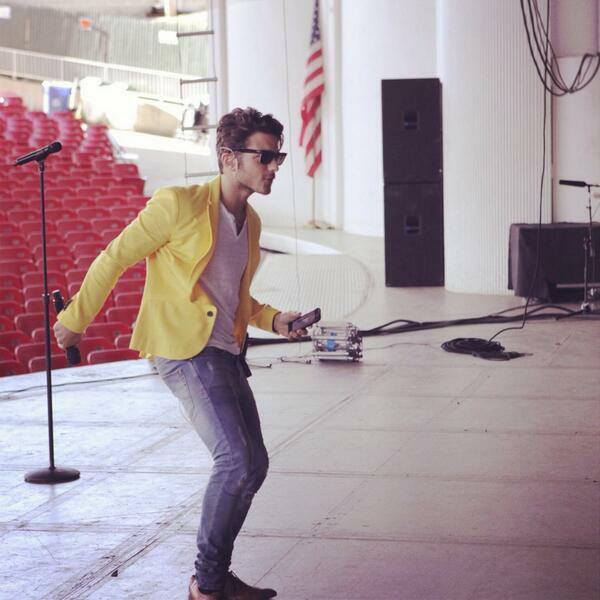 The next concert is a big one, Radio City Music Hall In NY on September 27th, The Guys are very excited! I hope they get some down time while in Miami, they deserve it!!!! 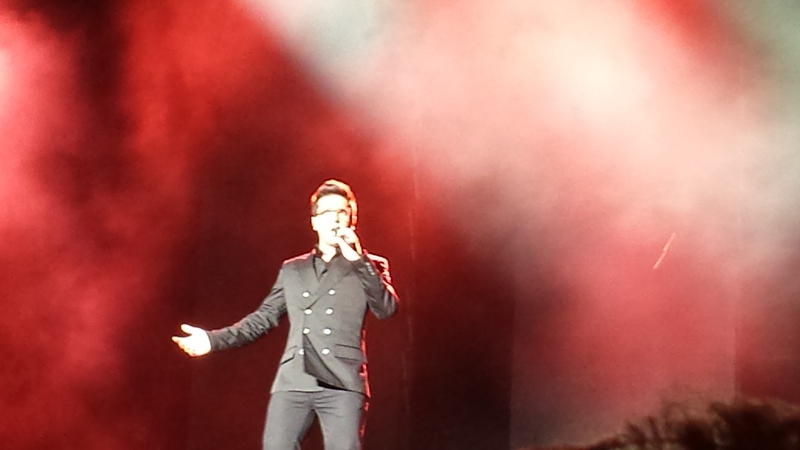 A HURRICANE NAMED IL VOLO HITS MIAMI..
Il volo hit Miami like a storm last night at The American Airlines Arena. My friend LeeLee and I drove to the magic City last night after meeting for the first time, first on this site and then in person. LeeLee and I commented how beautiful the Miami skyline looked, neither one of us had been there in a while. The Arena was beautiful and I watched a cruise ship make a U turn at the Port of Miami. We decided to eat at “Bongos”, Gloria Estefan’s restaurant right at the Arena. The food was excellent and we met other Il Volo fans that made the trip to Miami from Port St Lucie, an hour north of Palm Beach. We had floor seats, pretty good views and we waited anxiously for the concert to begin. Being Miami, many people were “fashionably late.” The arena went dark and the 3 back lights appeared and then Gianluca’s silhouette appeared and the crowd cheered, then the other two appeared and the crowd went wild. It went on for 2 hours with a 5 minute break in between. Their solo’s especially drew standing ovations, long ones! They seemed very humbled by that. The first encore they sang “Il Mondo” and “O Solo Mio” and that drew more standing “o’s”, They came back again with a short reprise of “O Solo Mio” and then finally a short version of “Smile” acapella. The crowd was roaring when they finally did their signature jump from the stairs! Their voices soared in the Arena, I can tell you until you hear them live you can only imagine the power of their voices, they are just simply amazing! Thank-you LeeLee for sharing this for me, I’ll never forget it! Can this be true??? Time will tell! In the meantime, while we are waiting for a full report from our nurse Linda who was there, here are some tweets from Piero, Ignazio and Gianluca before and after the Miami concert! I think it’s fair to say, Miami = AWESOME! 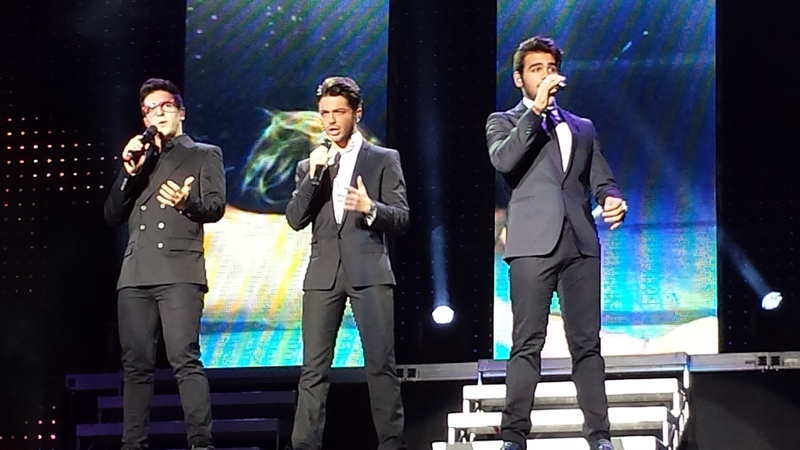 Il Volo should be in Miami resting their voices for tonight’s performance! 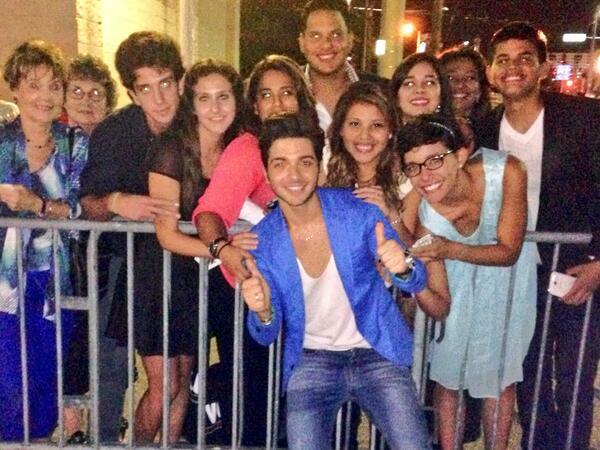 From the smiles in Gianluca’s picture it seems safe to say everyone loved the Tampa concert! Let us know Tampa fans, how did you like the concert?!? It was AWESOME! Right? Tonights concert is at The Tampa Bay Times Forum, on the West Coast of Florida. The Tampa Bay Times Forum is home to the National Hockey League’s Tampa Bay Lightning and the AFL’s Tampa Bay Storm. The venue was referred to as the Ice Palace from its opening in 1996 through 2002 when it was commonly called the St Pete Times Forum until late 2011. The Tampa Bay Times Forum box office is located at 401 Channelside Drive in Tampa, Florida. The arena was built for $139 million and has a maximum seating capacity of 21,500. Tampa Bay Times Forum tickets have included major events like the NHL Stanley Cup, All-Star Game, the NCAA men’s basketball tournament, and many WWE events. Almost all the hottest concerts stop in Tampa by coming through the forum like Britney Spears, Taylor Swift, the Red Hot Chili Peppers and Neil Diamond. 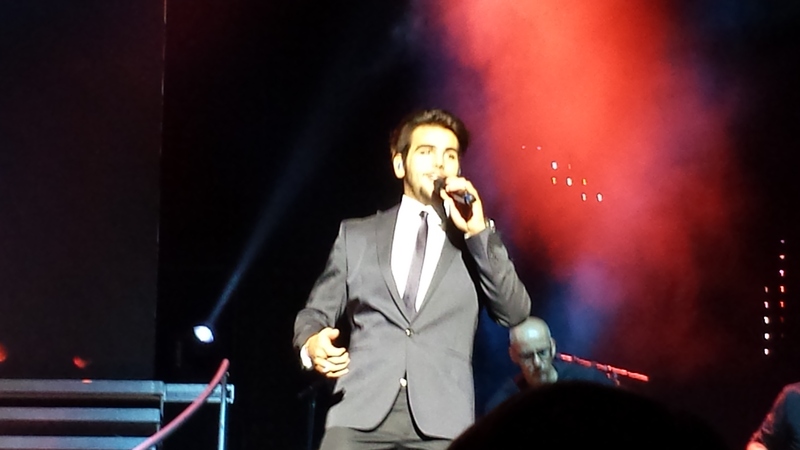 Ignazio also pointed out that there are only 6 concerts left in USA. 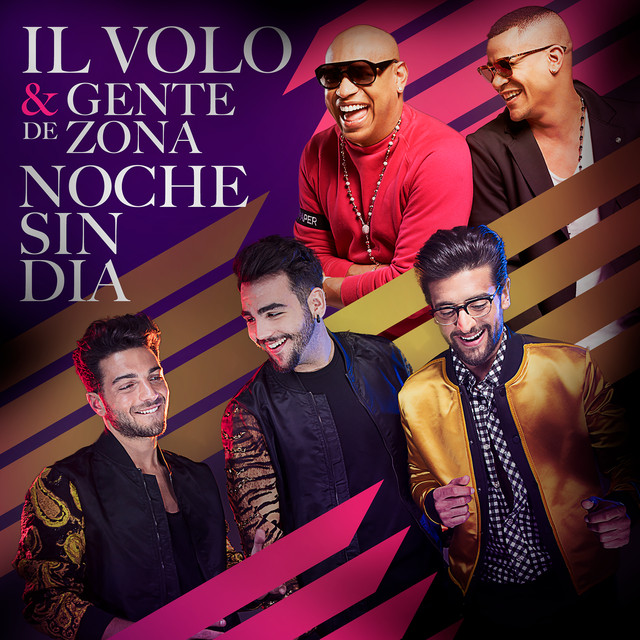 Check out video of “Night and Day” from Westbury, on Team Il Volo. Well you know if they’re in Tampa tonight, they will be in Miami tomorrow night. LeeLee and I will be there with bells on, we’re very excited and can hardly wait!! More tomorrow. 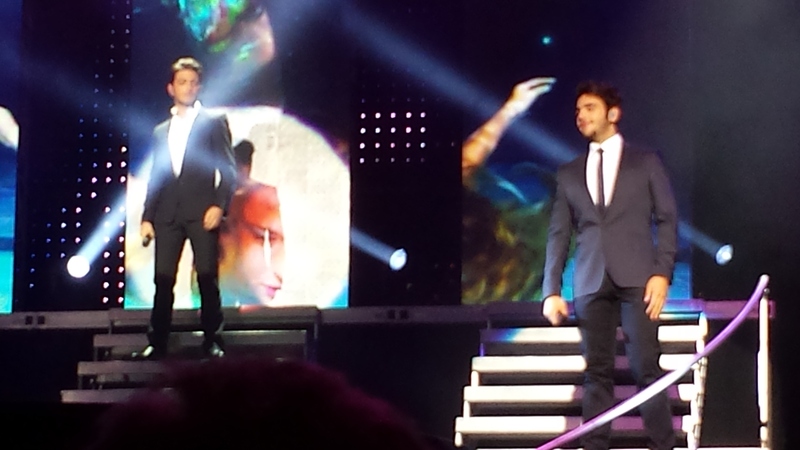 Love and Luck tonight in Tampa Il Volo! !